The Student French Horn by Gear4music is a high quality instrument, ideal for students starting out playing or looking to advance up to a grade 6 standard. It comes complete with a lightweight hard carry case with a lined and padded interior, and a high quality detachable mouthpiece; everything the budding horn player needs at very competitive value. 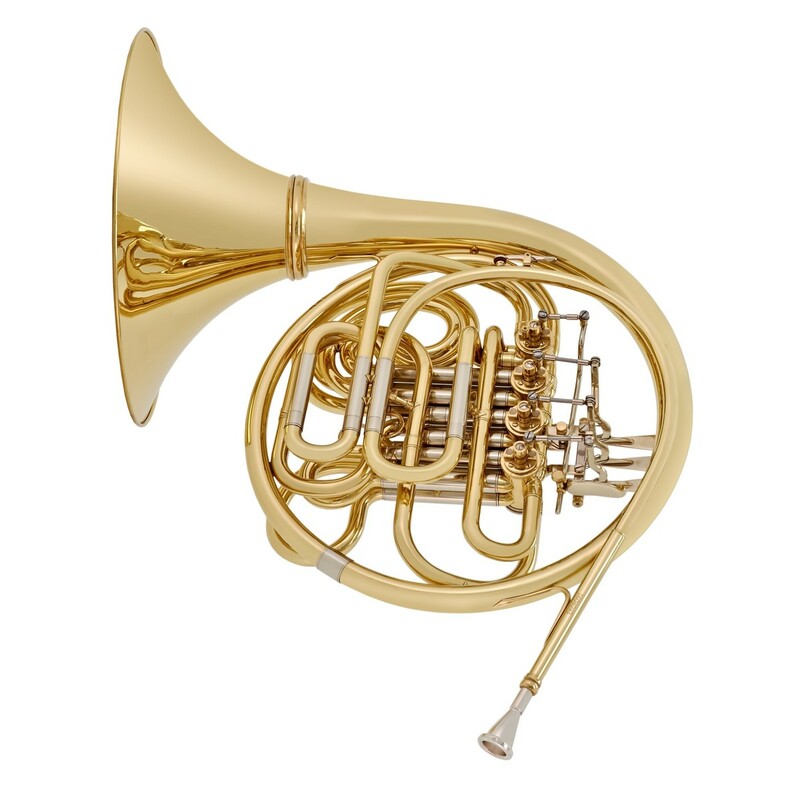 The F/Bb Full Double French Horn features 4 rotary valve keys. It is an instrument of high quality craft, produced specifically for Gear4music at an extremely competitive price with good intonation and stable, even response, making it ideal for a beginner who wants to learn on a quality instrument, one that can be used beyond initial tuition into professional use.